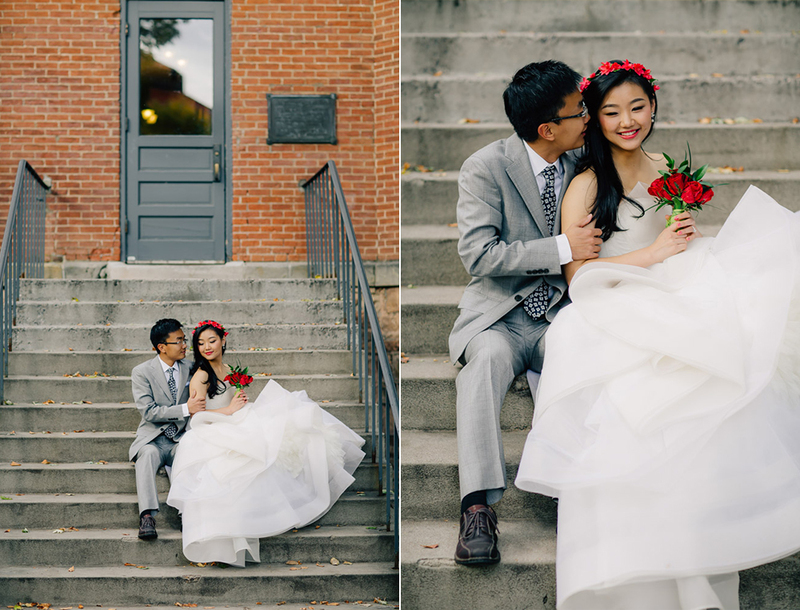 Jean & Ye contacted me last summer in excitement about their fall elopement they were planning in Boulder. Jean said she stumbled across my work and knew I had to be their photographer. I was so flattered and couldn't wait to meet them in person! These two have been together since middle school and came from China five years ago to attend CU Boulder. Their story is one for the books. 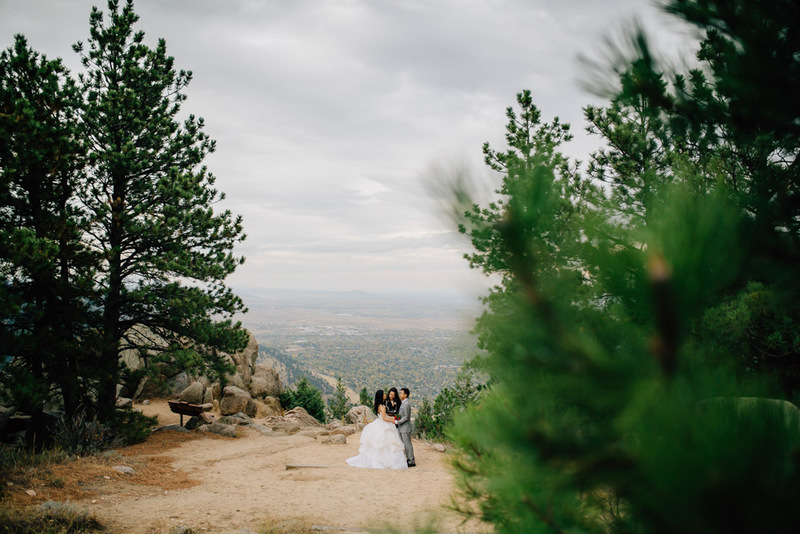 They requested we start their Boulder elopement on the campus they called home for so many years. 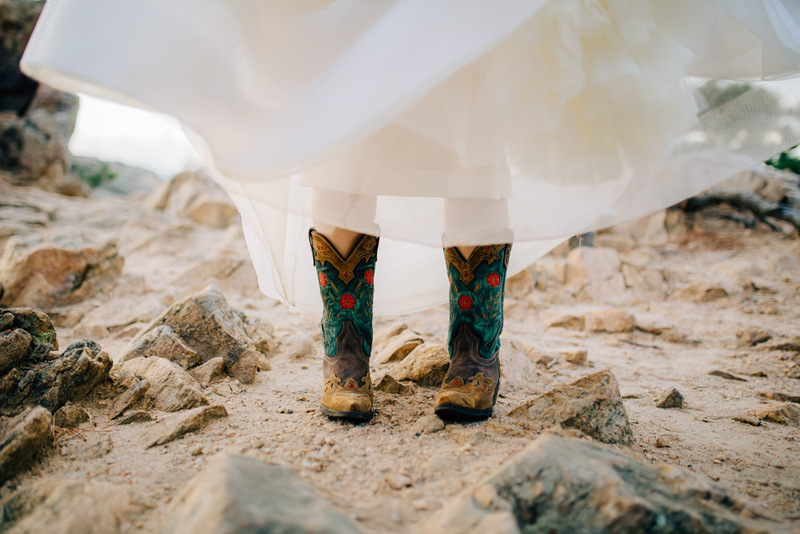 From there, we headed to Flagstaff Mountain to have their ceremony with the amazing Ceremonies by Lisa. It was a dream capturing Jean in her Vera Wang wedding dress. These two came to me for epic portraits so when I made suggestions on climbing boulders to get the perfect shot they were all in. Did I mention I love adventurous couples? What a beautiful day I got to share with these newlyweds.